New construction! Delightful one-story home in our newest neighborhood: The Crossing at Independence! 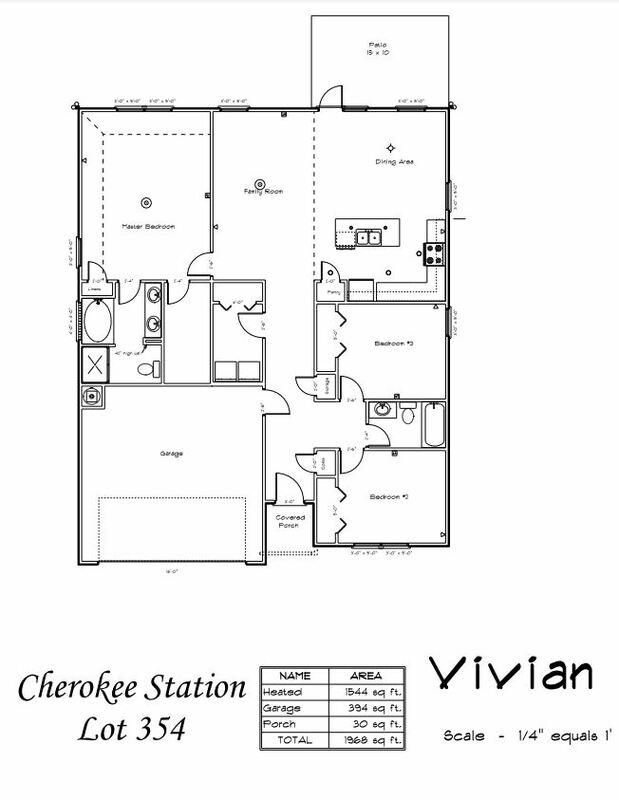 3 bedrooms, 2 baths, with over 1500 square feet of space! Open concept makes for a seamless transition between the kitchen, dining area, and family room. Enjoy making meals in the beautiful kitchen with island & stainless appliances! Master suite features a large bedroom with walk-in closet! Separate tub & show in the master bath & his & hers sinks. Soak your stress away in the garden tub! Enjoy a sodded front yard with automatic irrigation system. And in the backyard, the patio is just waiting for you to set up the grill for a weekend BBQ!